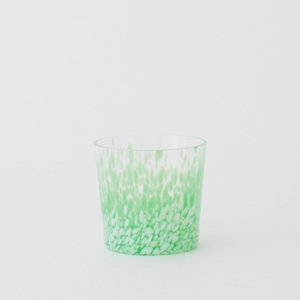 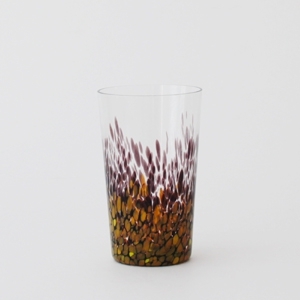 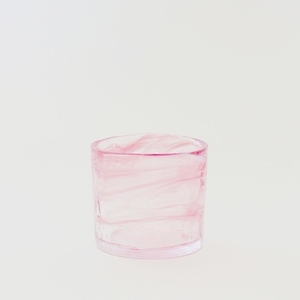 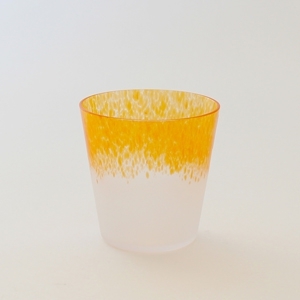 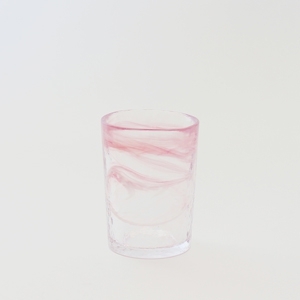 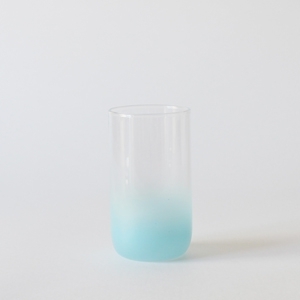 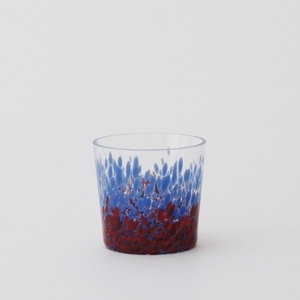 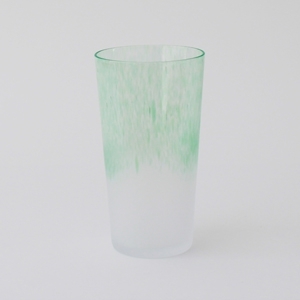 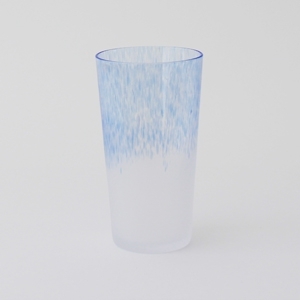 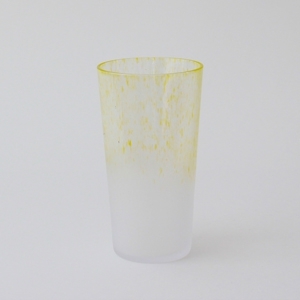 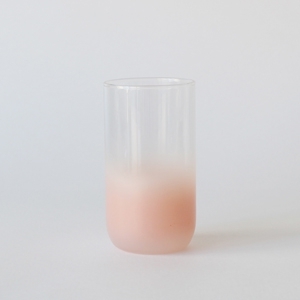 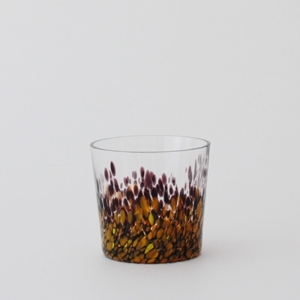 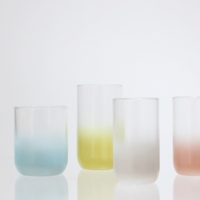 The glassware brand that takes colors (individuality) as a theme. 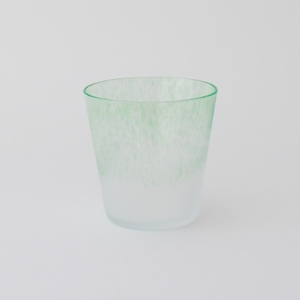 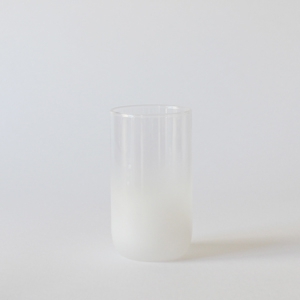 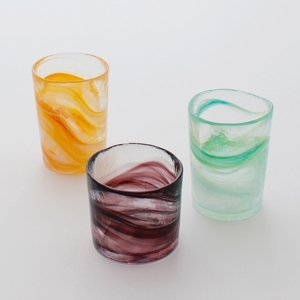 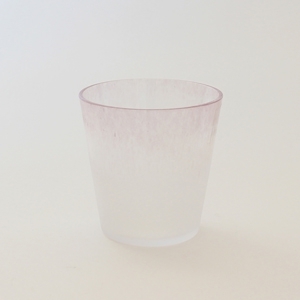 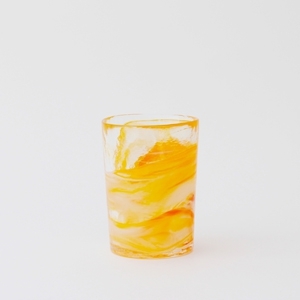 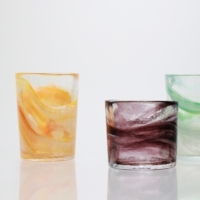 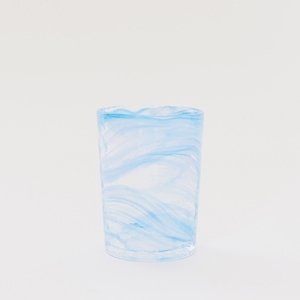 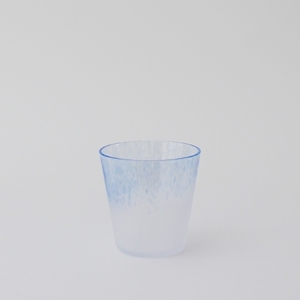 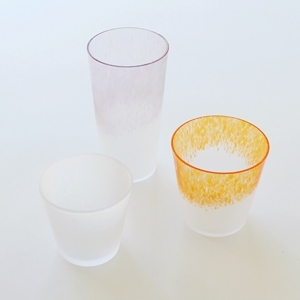 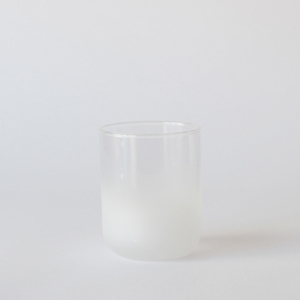 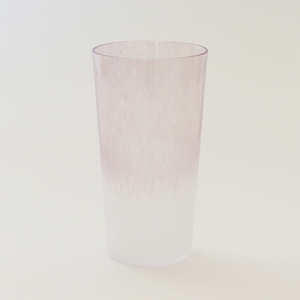 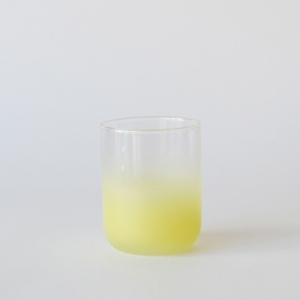 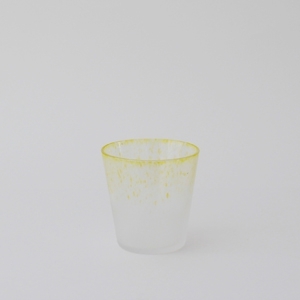 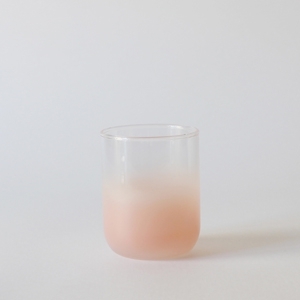 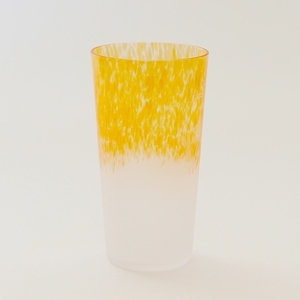 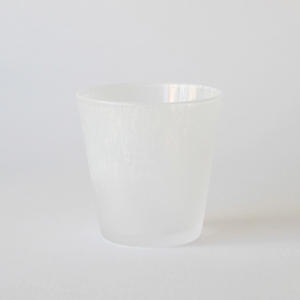 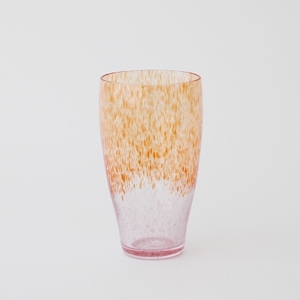 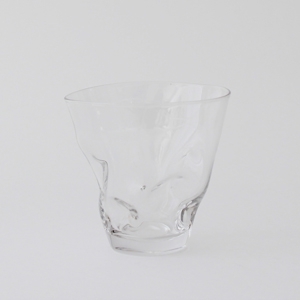 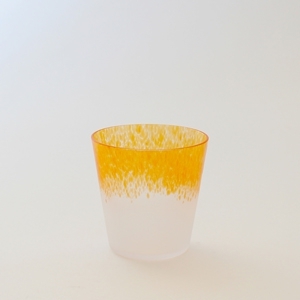 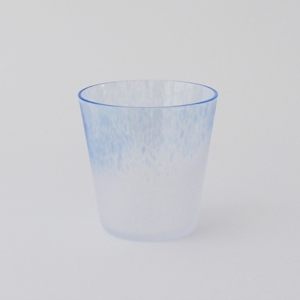 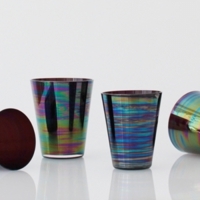 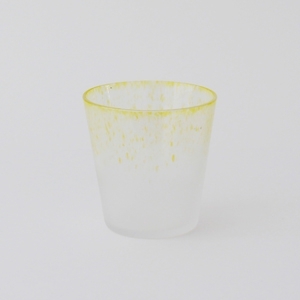 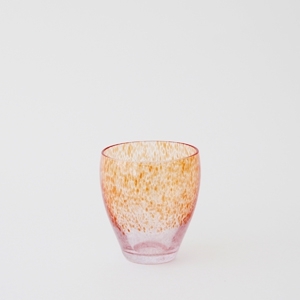 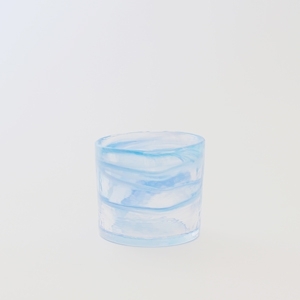 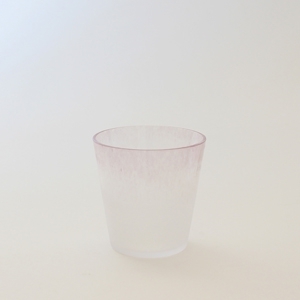 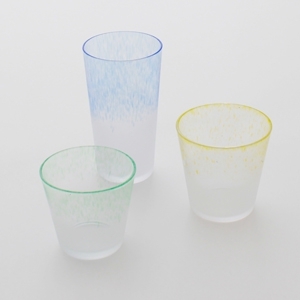 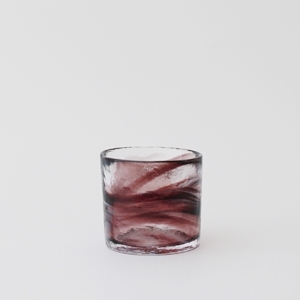 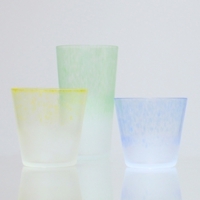 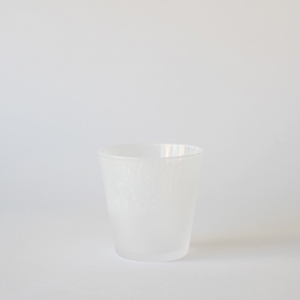 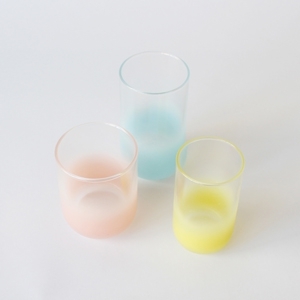 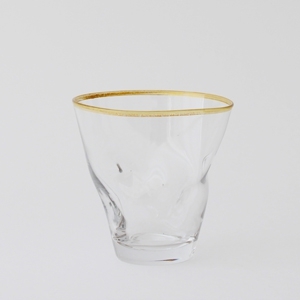 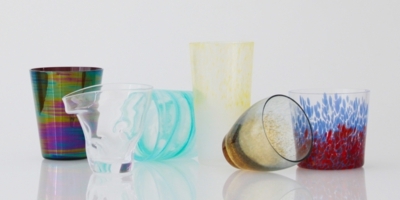 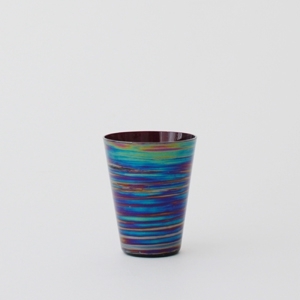 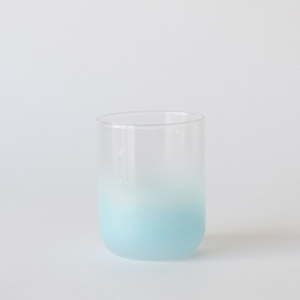 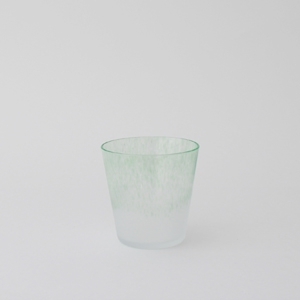 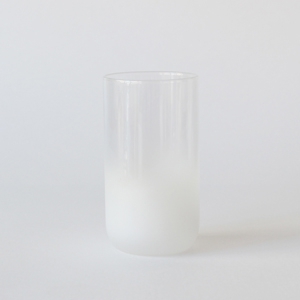 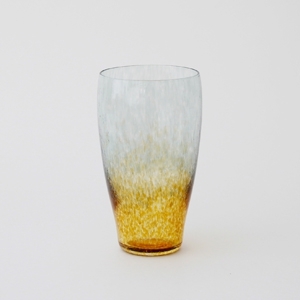 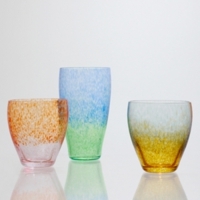 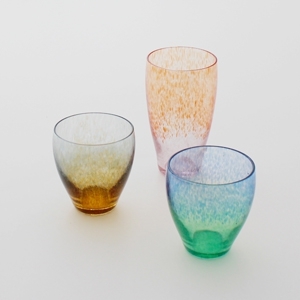 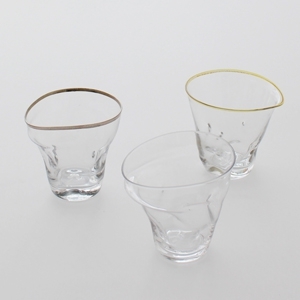 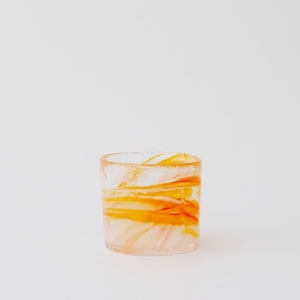 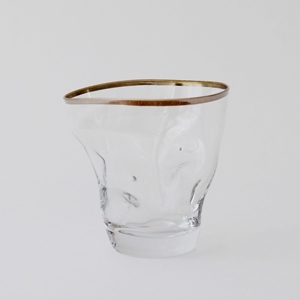 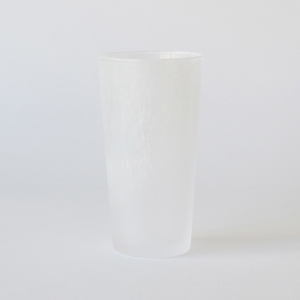 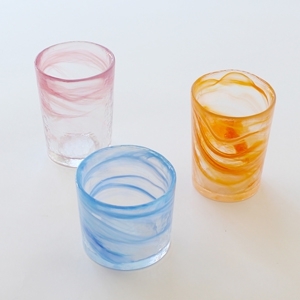 All of the glassware is created with traditional techniques to express iro (colors) in its delicate and transparent texture of glass. 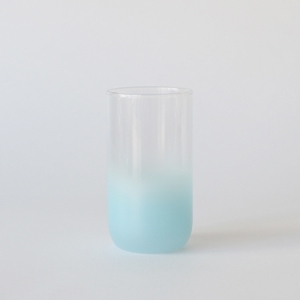 It appears to have freeze. 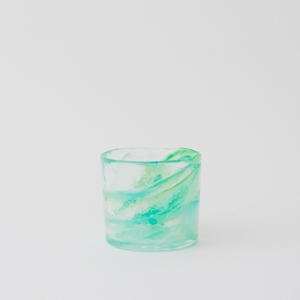 Grip is likely to have there. 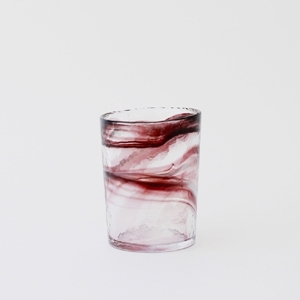 The form of the only one in the world that can be by dissolving. 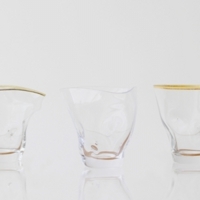 Size：The size and capacity are all different. 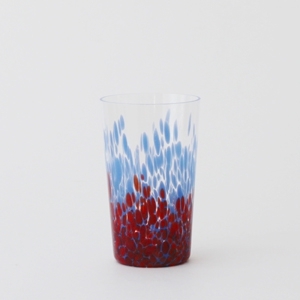 Pattern that can be three colors and mix. 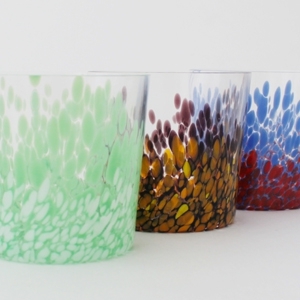 Color scheme reflecting the image of a flower garden. 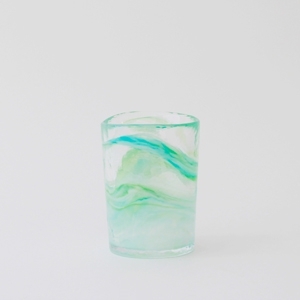 Glass of sweet colors looks drink to show through a little. 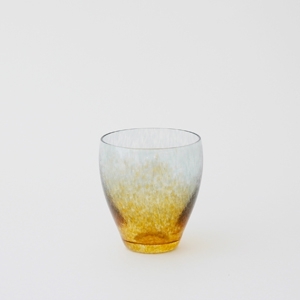 Metallic shine that reflects the color of light. 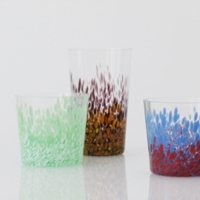 Unique color with motifs of birds.